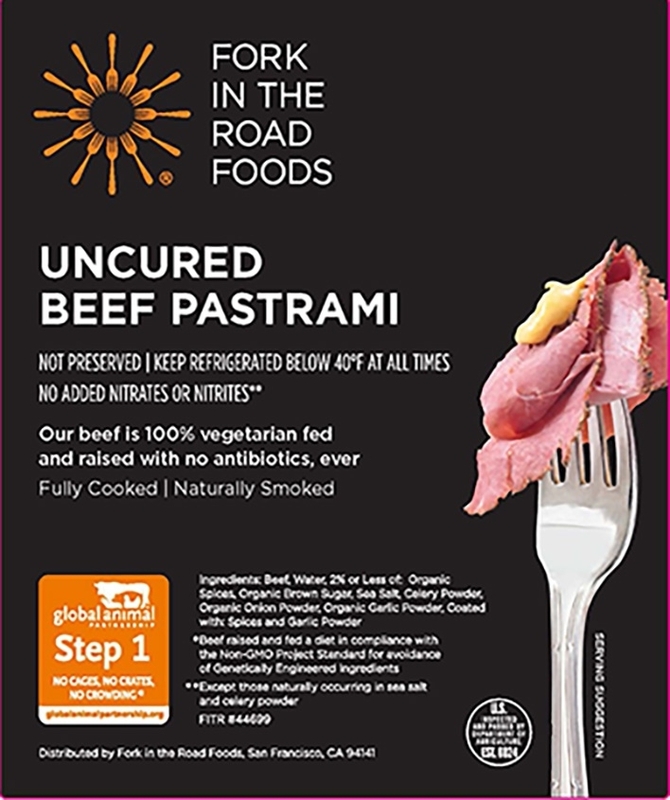 Uncured pastrami made with GAP Certified, Non-Gmo Project Verified beef, garlic, traditional spices & a dollop of mustard. Yo, New York. Move over. 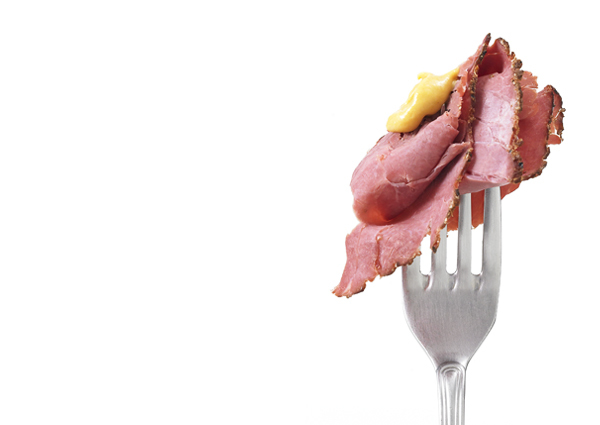 Our pastrami gives the Big Apple a run for its money. Handcrafted in small batches and smoked over real hickory hardwood, our slices pile on the savory with an extra serving of attitude. Slice thin for a deli sandwich or grilled panini piled high with your favorite cheese, onions and mustard on rye. Chop and add to an omelet or favorite potato hash. Beef, Water, 2% or Less of: Spices, Organic Brown Sugar, Sea Salt, Celery Powder, Onion Powder, Organic Garlic Powder.